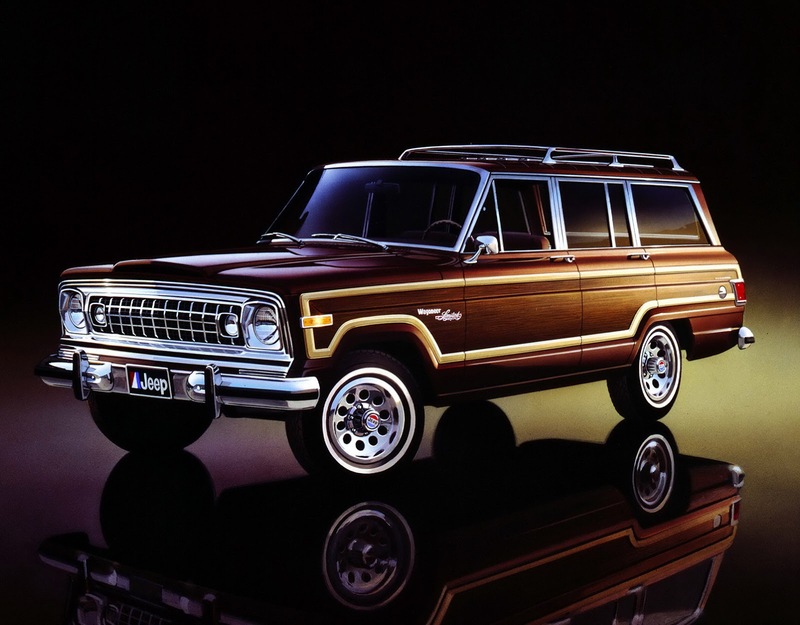 Fiat Chrysler Automobiles originally announced plans for a new Jeep Grand Wagoneer back in 2011. 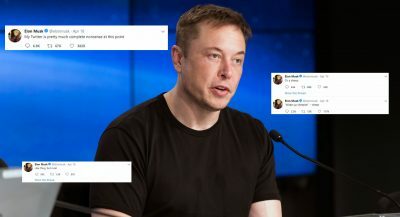 The model was supposed to be launched in 2014 but obviously that never happened. 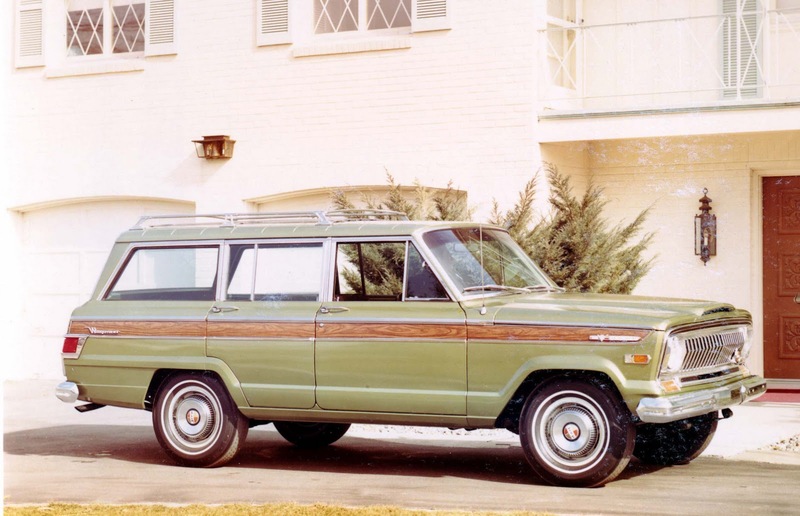 That same year, FCA unveiled a new five year plan which called for the Grand Wagoneer to arrive in late 2018. 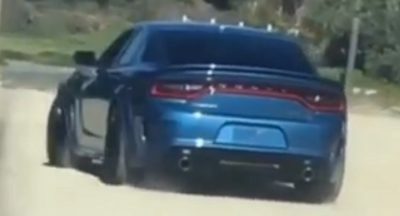 That, much like the Dodge Dart SRT, also isn’t happening but the story isn’t so bleak this time around. 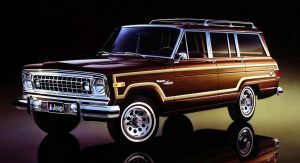 Instead of becoming another five-year unicorn, Automotive News is reporting the long overdue model will finally arrive in mid-2019. 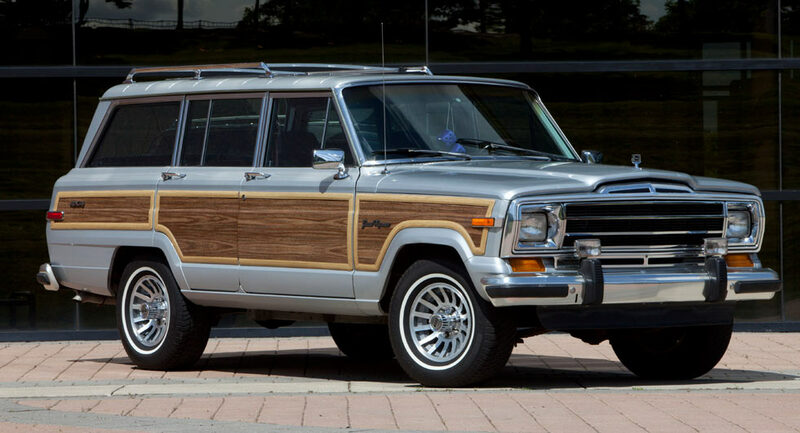 Set to become one of the most luxurious vehicles in its segment, the Grand Wagoneer will reportedly ride on the same platform that underpins the Ram 1500. 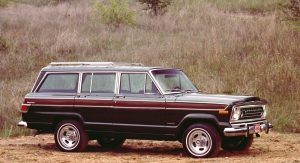 That doesn’t scream upscale but it should enable the model to have plenty of off-road capability as well as an impressive towing capacity. 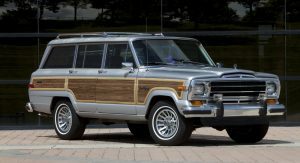 An entry-level Wagoneer is tipped to compete with the Chevrolet Tahoe and Ford Expedition, while the luxury-oriented Grand Wagoneer will battle the Cadillac Escalade, GMC Yukon Denali, and Lincoln Navigator. 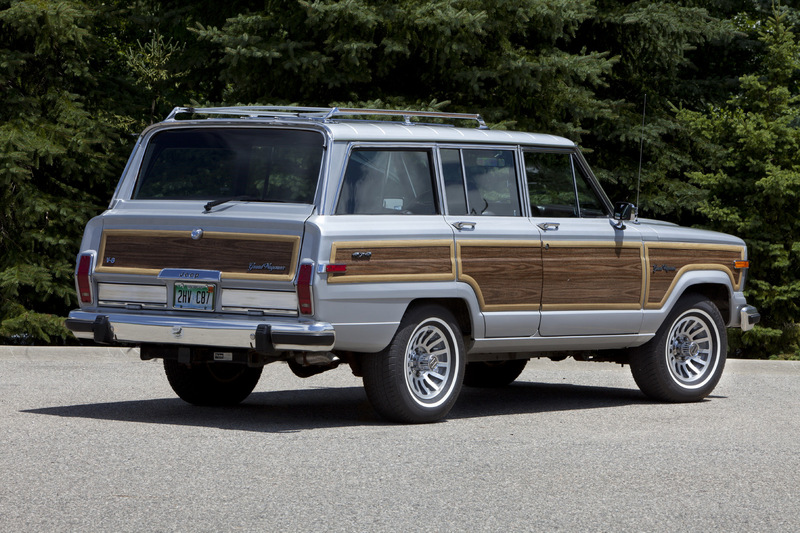 In related news, the publication says plans to update the aging Grand Cherokee have been scrapped. Instead, FCA will focus on launching a redesigned model in 2019 that will be lighter and more fuel-efficient than the current vehicle. 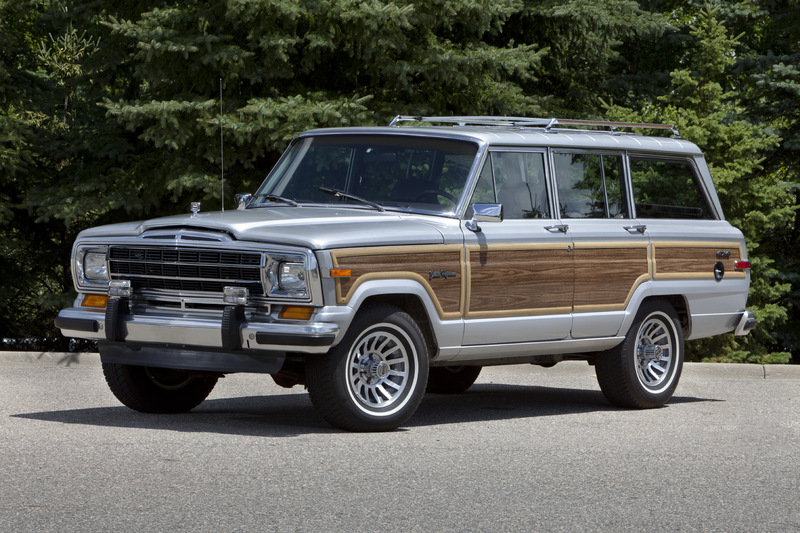 Hopefully has wood on the sides lol …. Keeping fingers crossed they don’t mess up the Grand Cherokee. I GUESS THEY’RE GOING AFTER THE ESCALADE/NAVIGATOR TYPE OF LUXURY AS OPPOSED TO THE RANGE ROVER TYPE. Of course they are. The always were going to go after that. It’s much simpler. 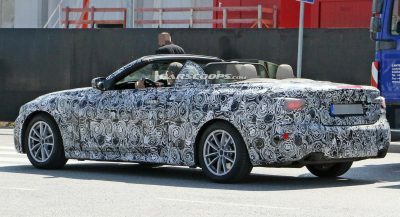 WHEN THIS WAS FIRST ANNOUNCED IT SOUNDED LIKE THEY WERE GOING TO GO AFTER RANGE ROVER WHICH WOULD BE MORE INTERESTING. ON A RAM 1500 PLATFORM CADILLAC/LINCOLN IS THE BEST THEY CAN HOPE FOR. Absolutely, that would have been more interesting. But if you can charge 90K for an Escalade, what’s the point. FCA would have had a hard time competing at the RR level. YEAH IT SEEMED RATHER ODD TO ME THAT JEEP WOULD GO THERE BUT WE’LL SEE WHAT HAPPENS. FCA is a lot like a drunk Santa. Promising the moon and forgetting those promises the next morning. When ‘it’ sobers up. So who knows. 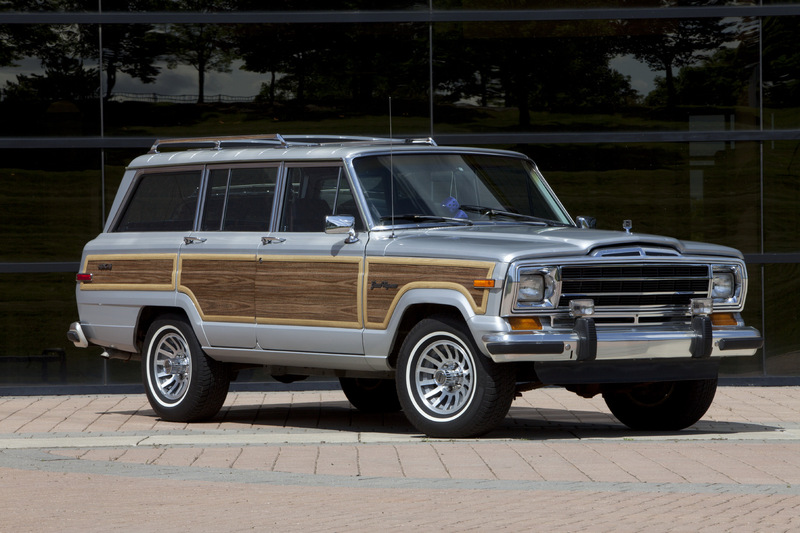 A all-new Grand Wagoneer? Really Santa? 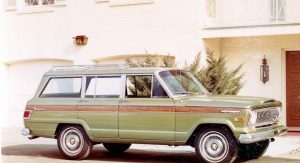 See how wider it is than the already wide Grand Cherokee, but also taller than it, suggesting the impression of being the equivalent to a Tahoe or Expedition in overall size. 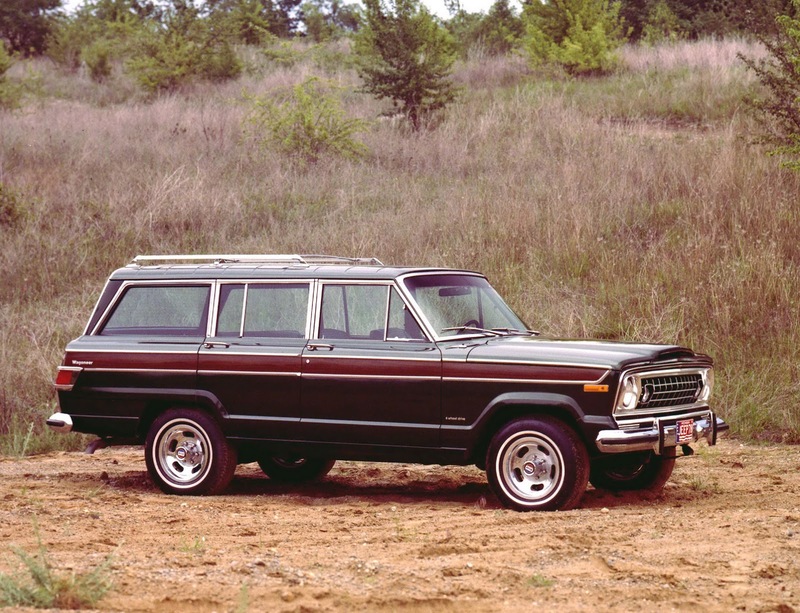 I like whats going on with the last vehicle, definitely a refresh needed with the other two as they look like three different generations of Jeep. 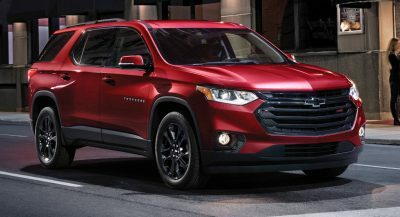 So two major, all-new vehicles in the same year? Doubtful. 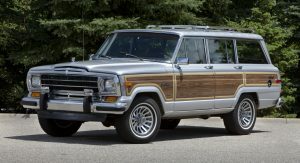 Looks like it will be a big year in 2019 for Jeep! New Grand Cherokee and Wagner along with Jeep Pickup! 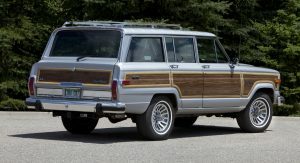 and then it will get squashed completely by Sergio in 2019 before it comes out and they will just update the beyond aging Grand Cherokee and tell people they are working on something big for a redesign that will never materialize. This tie up has to be the worst seen by Chrysler. Aging to no products. So sad. Lighter Grand Cherokee = more car-like than it already is. 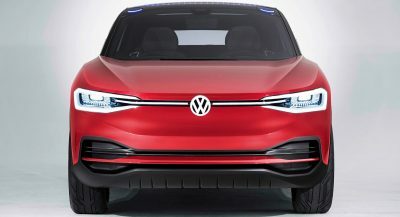 It would be great if they used the old design like the cover image for the exterior, and only modernized the drive train and interior, but they won’t.